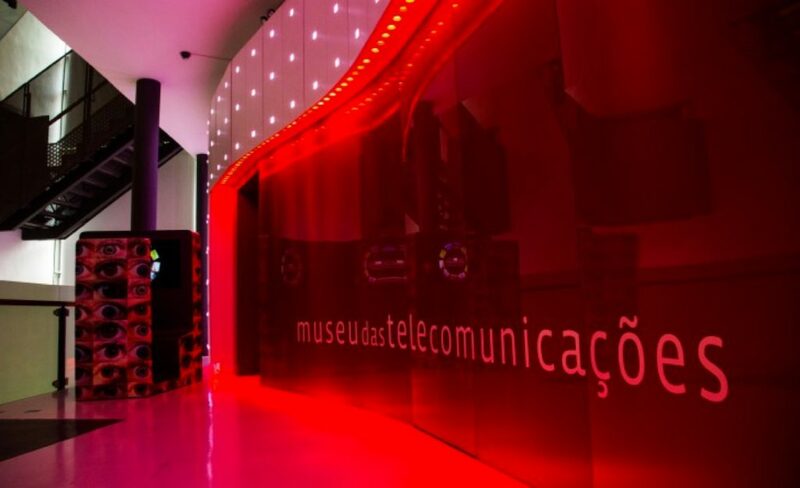 The Telecommunications Museum, one of Oi Futuro’s cultural equipments, is an environment that allows an astonishing journey through the adventure of human communications, in which we can connect to the past, live the present and figure the future. This interactive space hosts 140-year-old stories and a national pioneer collection with more than 10,000 items, displayed in a ludic way. This happens because it is the visitor him or herself who draws the path of this journey. And this is one of the fundamental aspects of the Museum: it allows each person to be simultaneously an actor and a spectator. Based on the notion of hypertext, it gradually reveals the layers of information. The visit leads to the reflexion on the development of the communication technologies and how they have been changing society, in a national or global perspective. 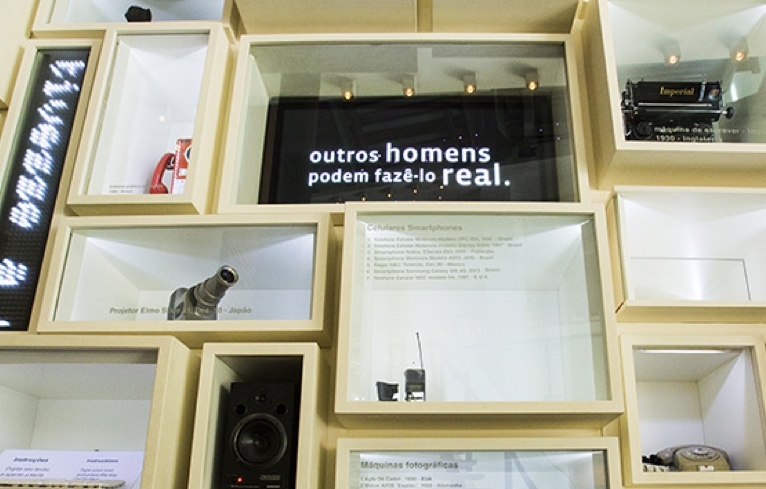 In Oi Futuro Cultural Center, where the Telecommunications Museum works, wheelchairs are available free of charge for visitors with disabilities, as well as rest bars in bathrooms, braille signs in drinking fountains and elevators, with access to all floors. 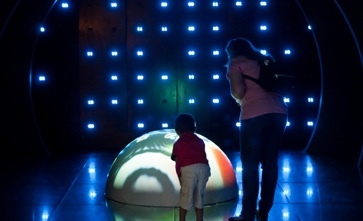 The Museum offers to visually impaired visitors an audio and video service, touchable items and wheelchair-accessible spaces. Children under 10 years must not visit the place without adult supervision.